Color : Green ,as picture. Material: Hard ABS plastic, Metal alloy plate. 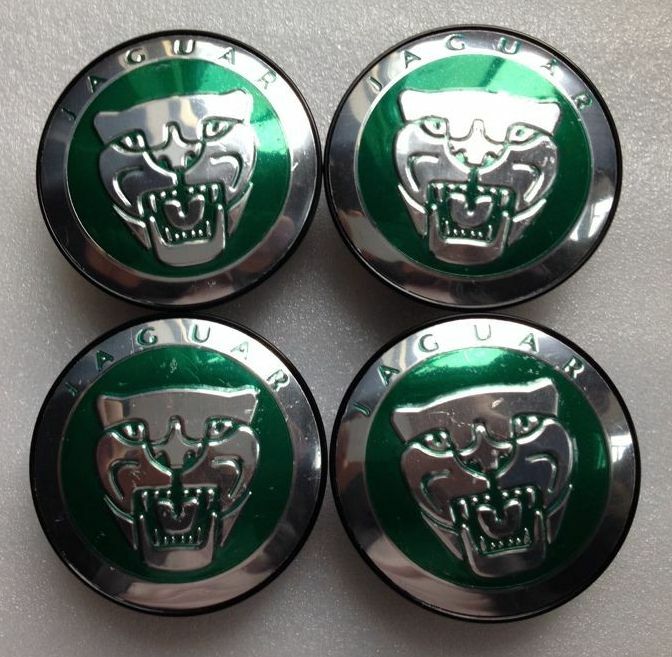 4PCS 59mm Badge for JaguarThis item will come with plain package.